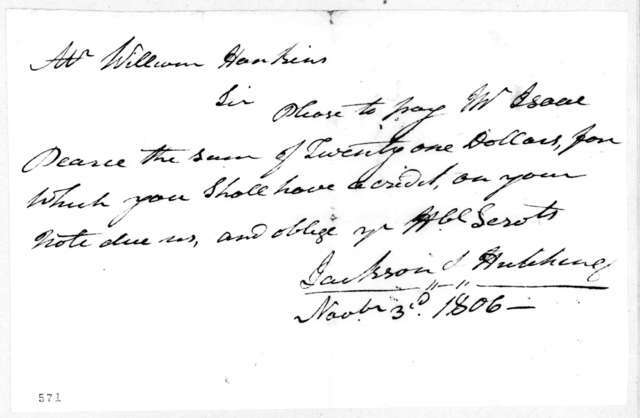 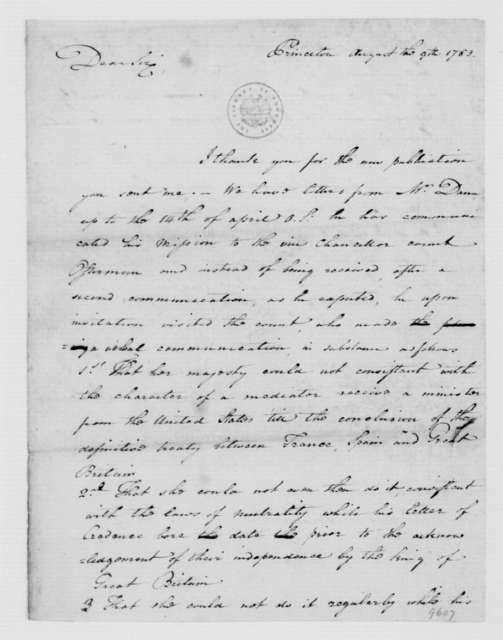 William Hawkins to James Madison, December 26, 1811. 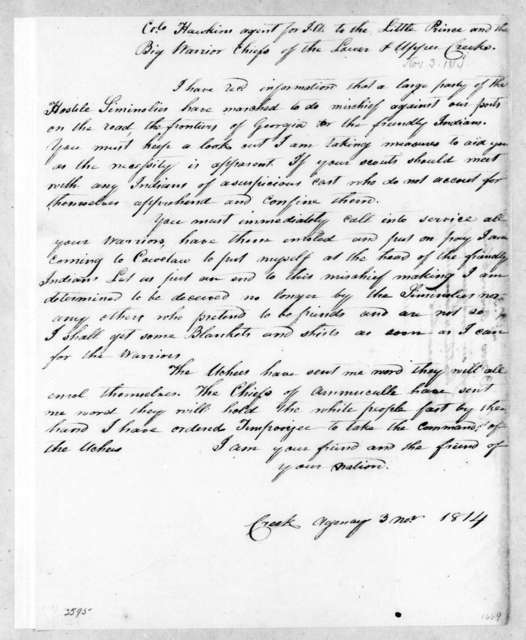 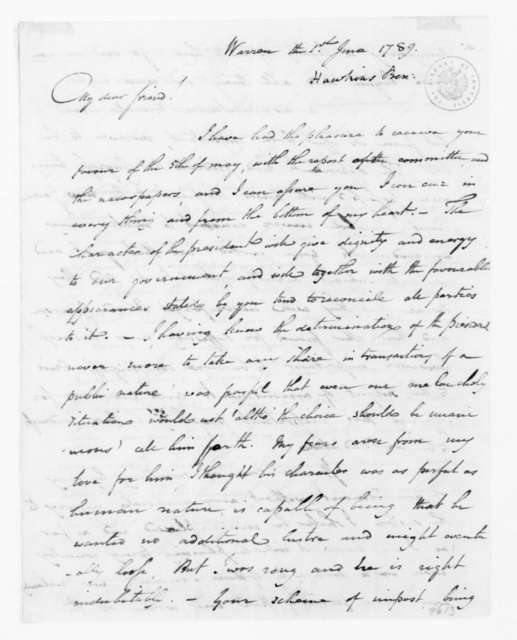 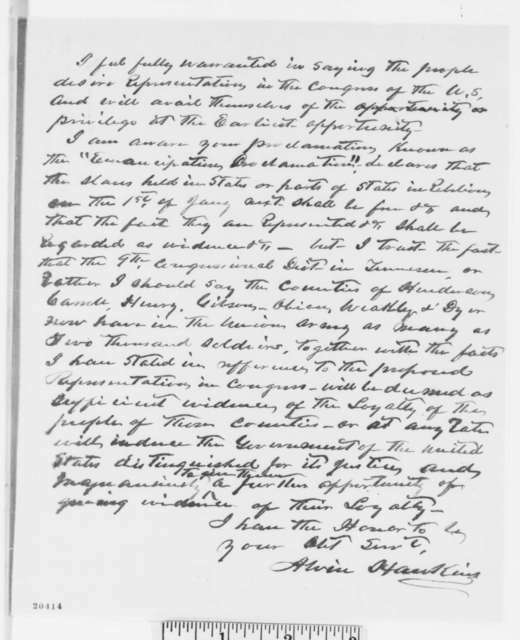 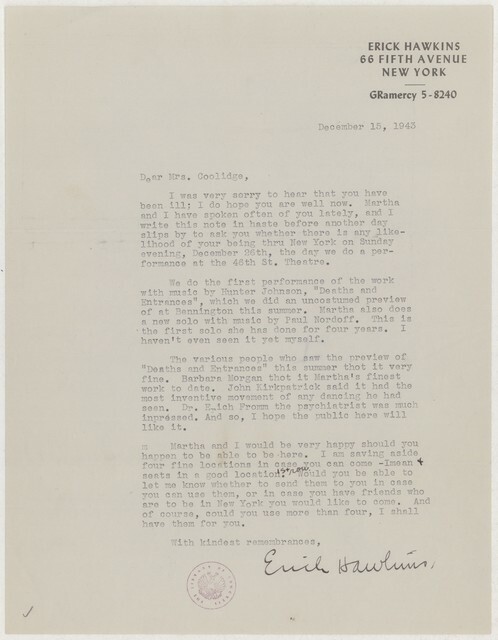 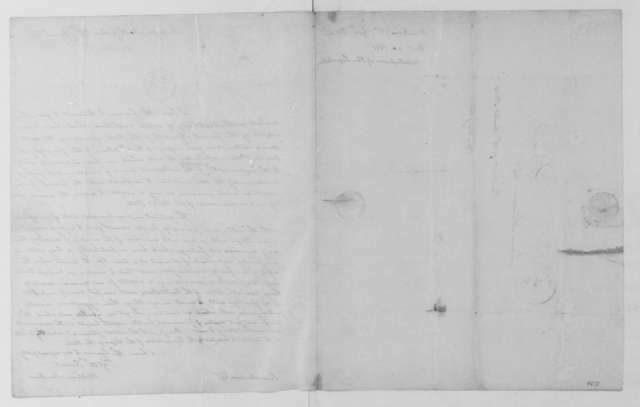 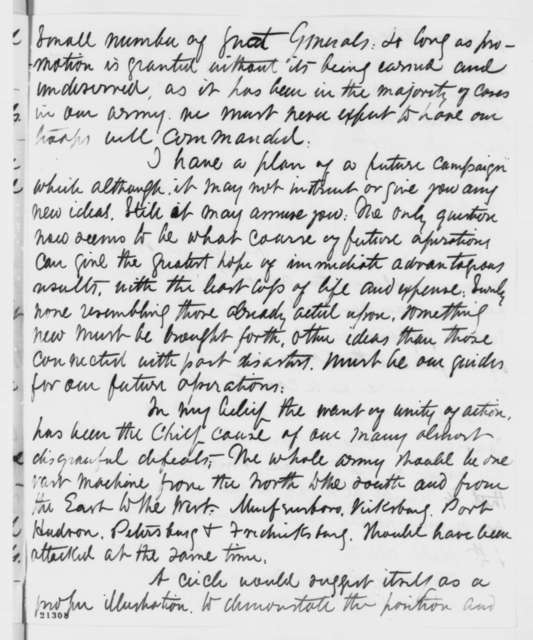 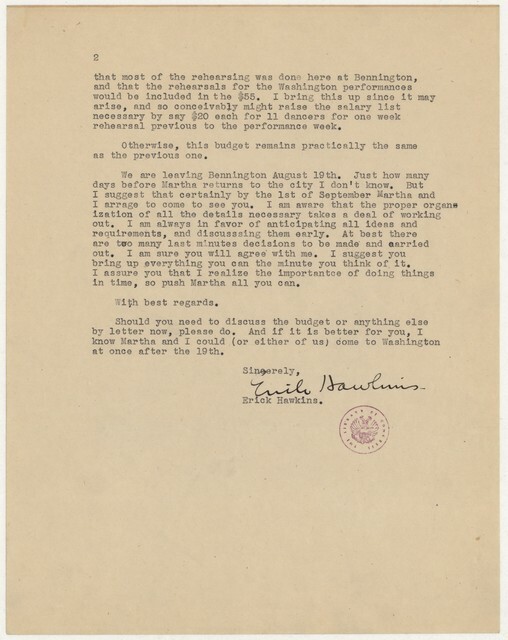 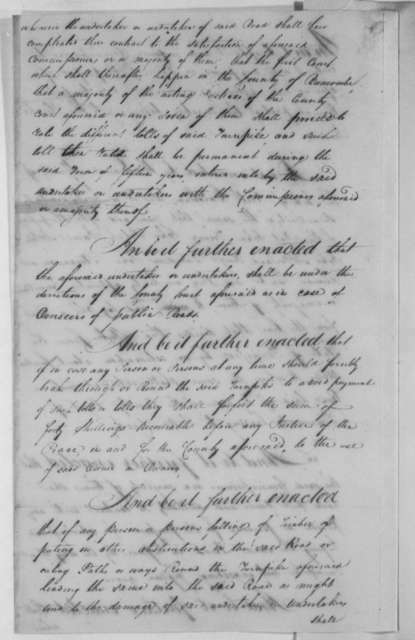 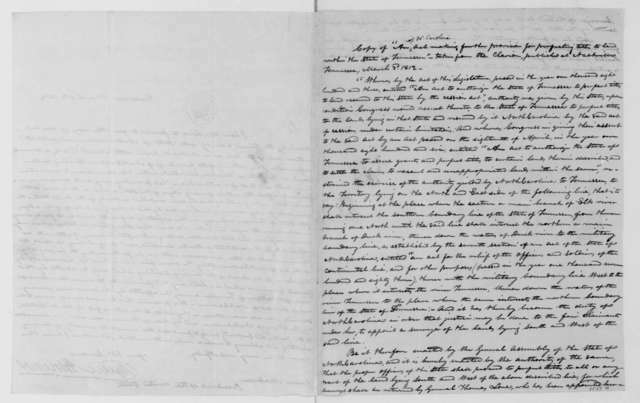 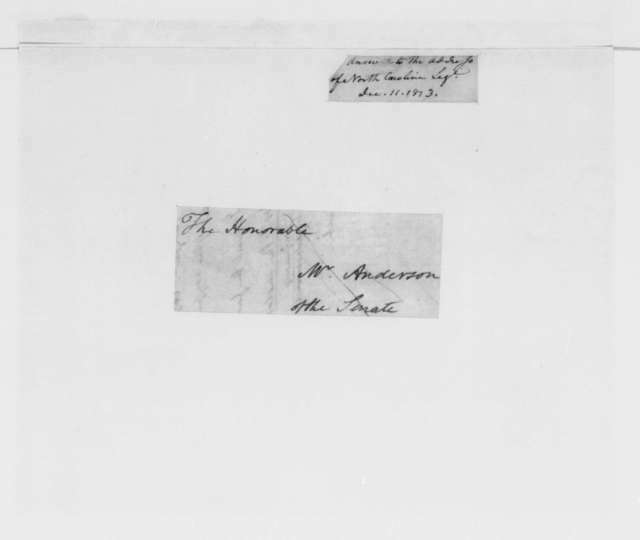 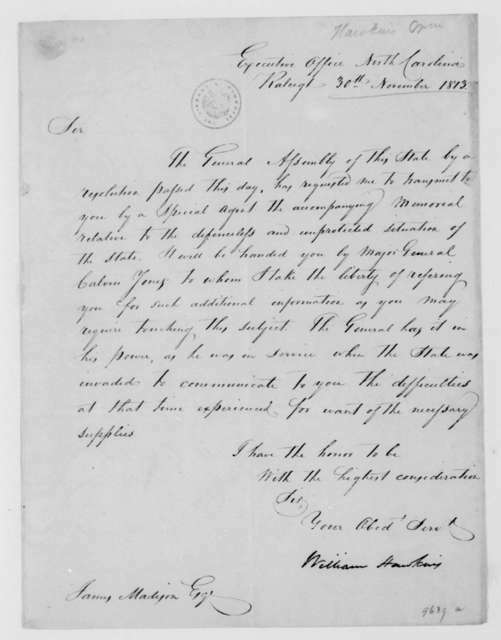 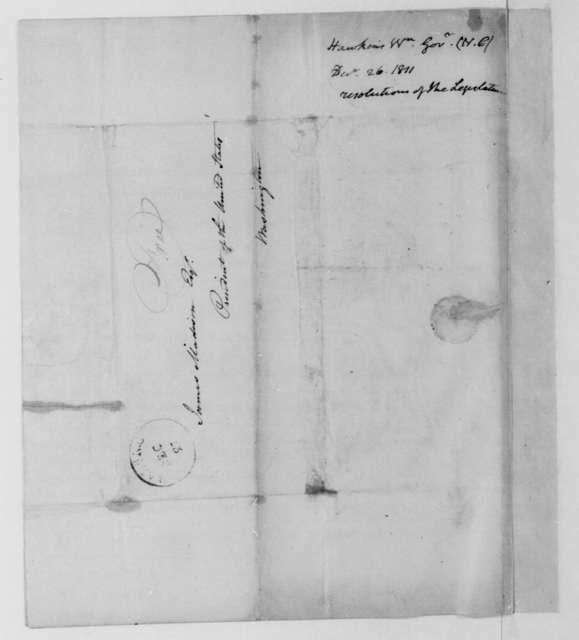 James Madison to William Hawkins, December 11, 1813. 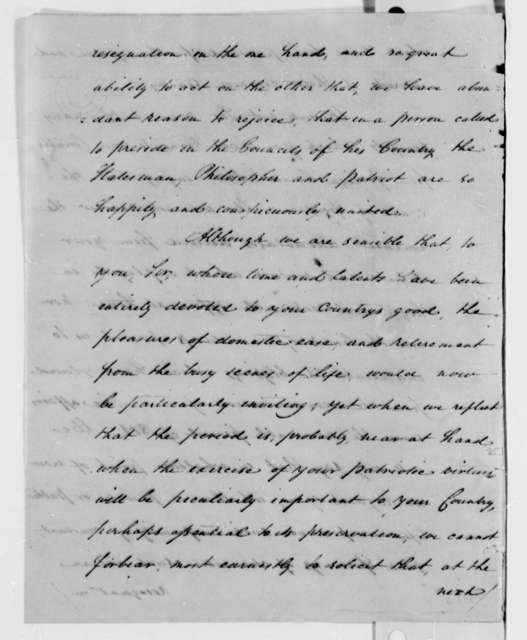 James Madison to North Carolina General Assembly, January, 1810. 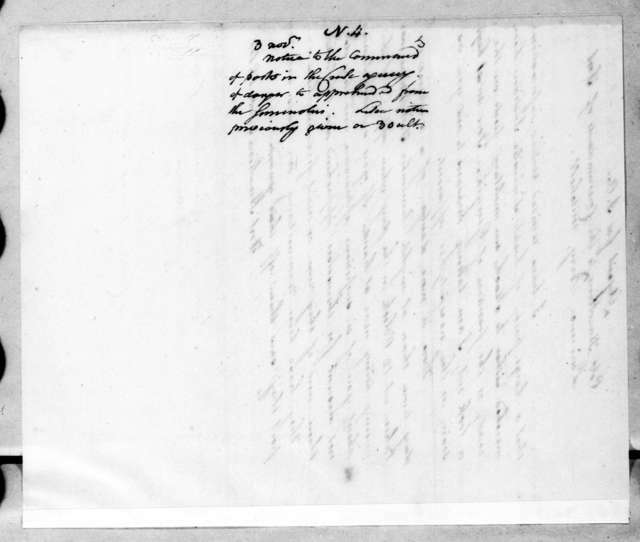 Reply to Address. 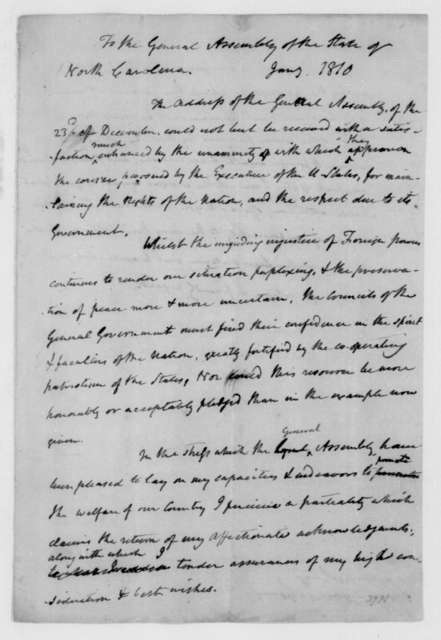 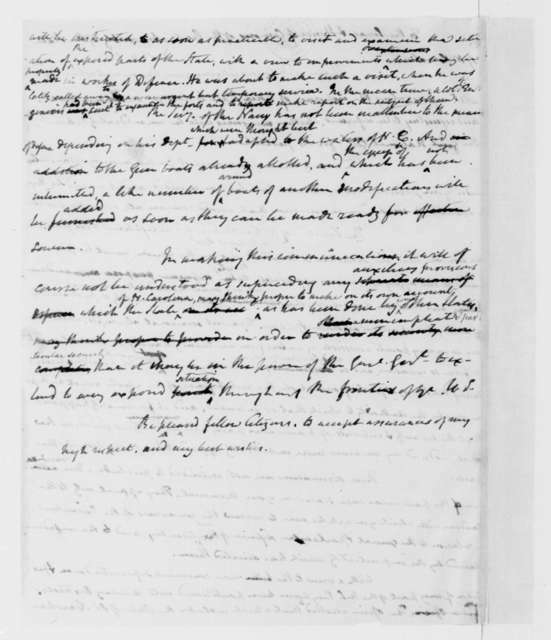 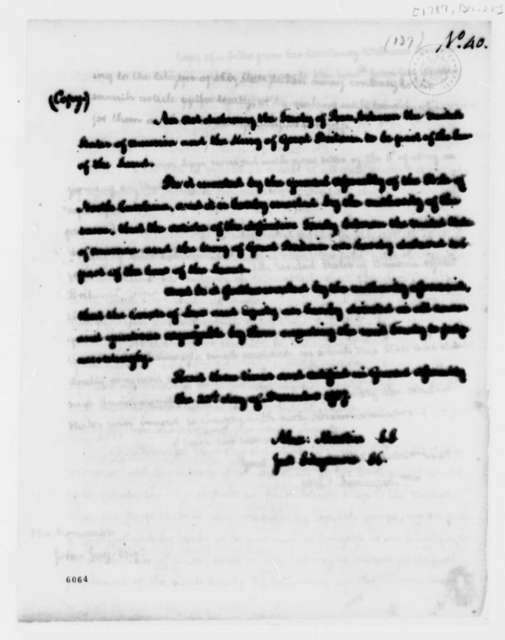 James Madison to North Carolina General Assembly, December 11, 1813. 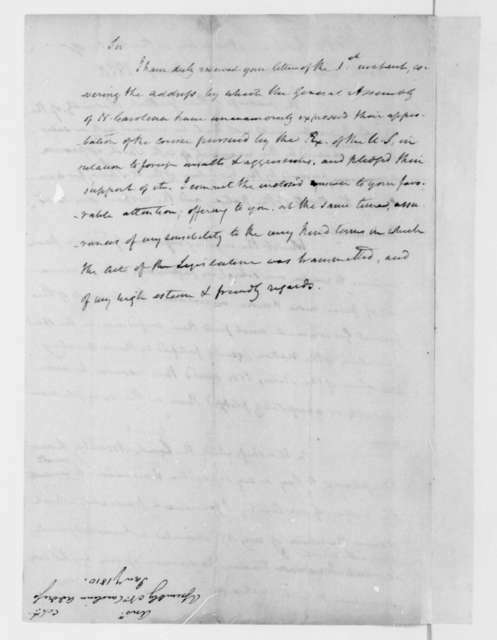 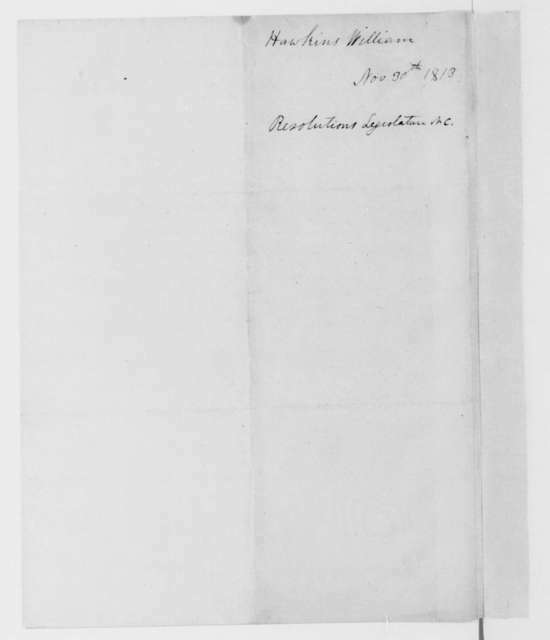 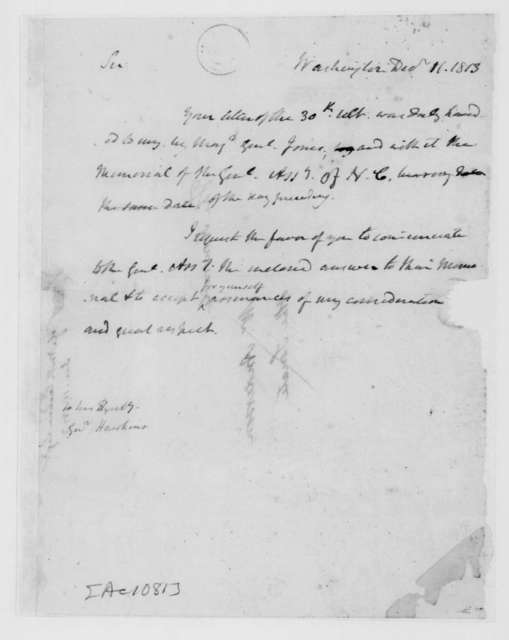 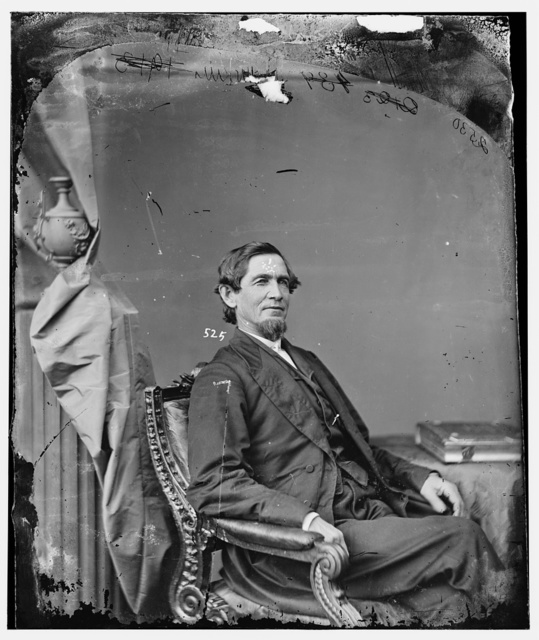 Willie Blount to James Madison, March 6, 1812. 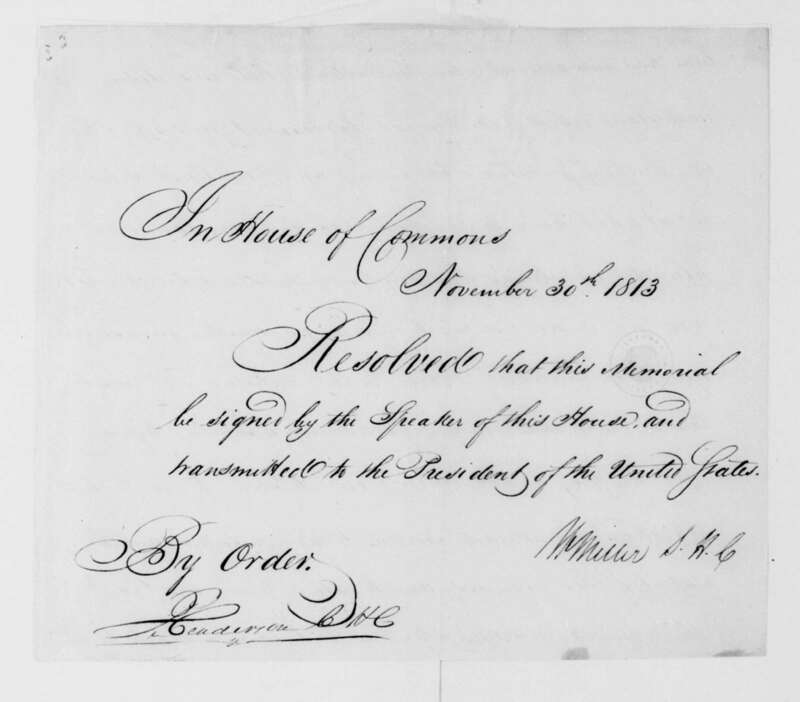 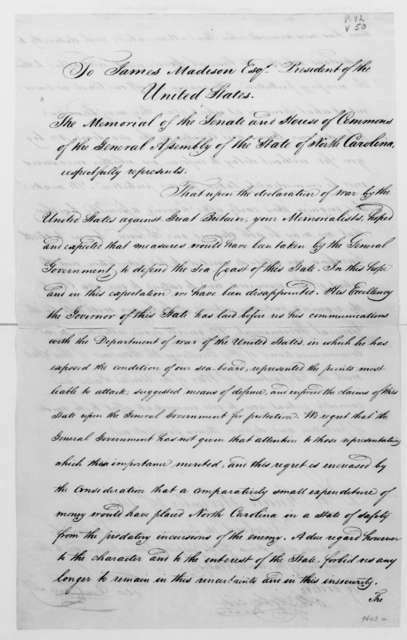 Includes copy of an act from the North Carolina General Assembly March 3, 1812.